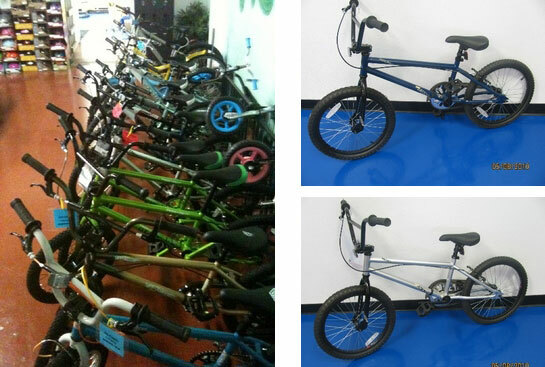 BMX and kids bikes galore…From Free Agent and BMX, we have the perfect bike for your child to love! © 2018 Velo Wrench Bike Shop. All Rights Reserved. Website By Upward Trend.